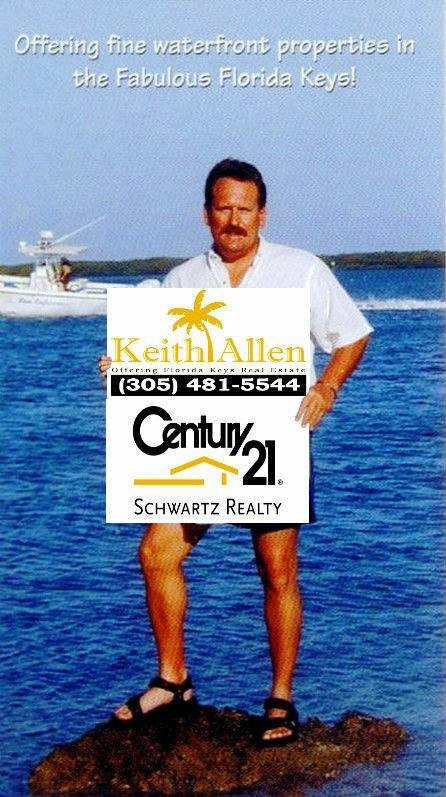 Keith is by far the best real estate agent in the Florida Keys. Clearly his many years of experience, his extensive network and his strong reputation as a guy who gets the job done place him at the forefront of realtors in the Florida Keys. I've recommended Keith to several people in the Islamorada area and would strongly recommend Keith to anyone looking to buy or sell property in the Keys. Keith is one of the best real estate experts I have ever met and would highly recommend him to anyone!